On trial with Kafka and K.
Franz Kafka was a solitary man. He was an artist and a visionary. He was born in 1883 and died exactly one month short of his 41st birthday. 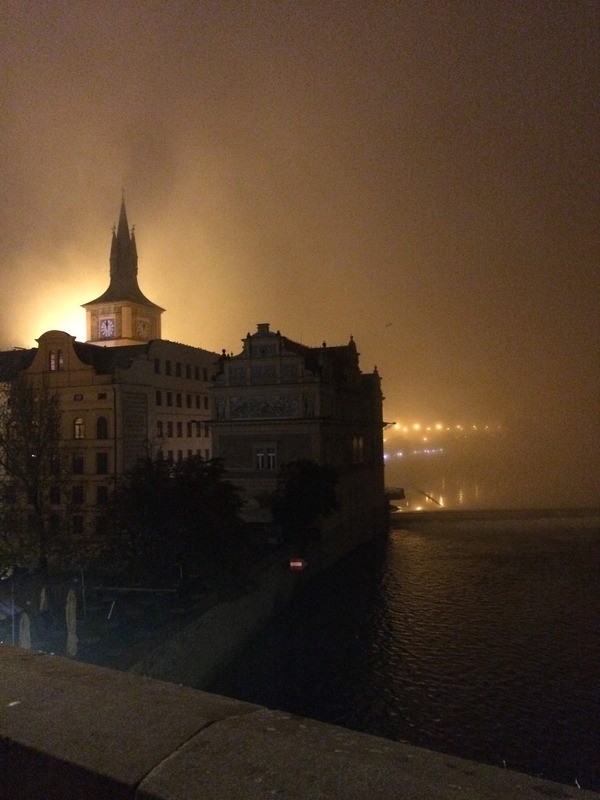 Prague is undoubtedly one of the most alluring cities. It is the capital of the Czech Republic in Central Europe. Little did I know that out of the 196 countries existing today, only 48 are landlocked; the Czech Republic is entirely surrounded by land. 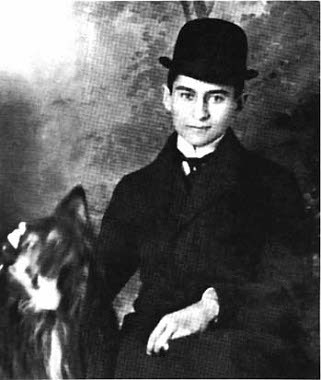 Kafka was born in Prague into a middle-class German speaking Jewish family. Herrmann and Julie were his parents. As much as I would love to go on and on about Kafka, I am here to talk about one of his books that I just finished reading: “The Trial”. I was somehow familiar with the Kafkaesque style, having read “The Metamorphosis” when I was in college. However, “The trial” took me completely by surprise. This story grasped me in ways that would not let go of me. 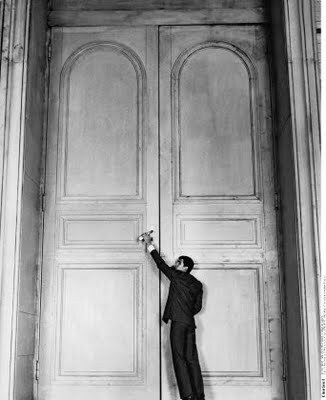 In some unconscious level I related to the leading character, Josef K, his motivation, doubts and existential landscape. Never approach Kafka’s literary work thinking that you will be simply wading through the shallow waters of the weird and the fantastic because you will be seriously mistaken. You’ll end up being brusquely carried away into deep, murky waters whose terrain hasn’t been mapped out quite yet. As soon as you make your way into the first sentences you are already entering a vast maze where your only safeguard, as a reader, is to surrender and trust in what Kafka is throwing at you. It is worth it. So is the case with “The Trial”, written between 1914 and 1915, but only published one year after Kafka’s death in 1925. The story opens in a familiar pattern to me. Gregor Samsa, the leading character in Kafka’s The Metamorphosis, wakes up one morning to find himself transformed into a monstrous vermin. In The Trial, Josef K., in the morning of his thirtieth birthday is inexplicably arrested. In both stories the main characters are first introduced to the reader by presenting them facing a predicament in their lives. We are thrown into the abyss of their existence without a chance to grab a good grip on reality and understand the facts in a reasonable manner. Kafka is thus inviting us to experience the trial ourselves the way K. is experiencing: perplexed, confused and dumbfounded. We can take a hint, however, and accept the unreasonable circumstances as a prescient sign of the events that follow suit. The undisclosed detail of the arrest and the court charges run throughout the story without much explanation. We never really find out the reasons why K. is being sentenced. In a way, we are also being charged and being tormented by an unspecified guilt. We can sense a feeling of doom permeating the air and taking us on a journey without return. After reading Kafka, the reader will never be the same as before. We follow Josef K.’s steps as if we were following our own path towards death; the death of our trust and belief in a system that never protected us in the first place. The landscape is as surreal as one can imagine, and no wonder the term kafkaesque entered our linguistic arsenal whenever we want to describe nightmarish scenarios evidenced by an ominous ethereal power hovering over the individual without ever being exposed for what it is. The trial is full of inexplicable situations and innuendos. In his visionary world, Kafka created images that exude a sheer sensorial experience of an oppressive reality dominated by the power of forces that are clearly felt everywhere but hardly exposed in its whole. Like K. himself, we are left bereft of any hope of ever understanding how the court system works or how the trial and legal proceedings came to be. We dive deep into the nightmarish, authoritarian reality that K. is experiencing finding out, bit by bit, elements that keep revealing the helplessness of the individual within the legal system of the society displayed. The Trial was written in the period between wars. Was Kafka somehow foreseeing some of the crucial elements being formed at that moment that would lead up to WWII, and within that scope, anticipate our own future dominated by powers we can’t see or control? Was he at all aware of the fact that he would be somehow part of a literary style that created and discussed a dystopian world? Well, Kafka wasn’t much interested in fame and it seemed he only wrote as a response to a strong inner urge. Before his death, he asked his close friend Max Brod to burn his manuscripts. 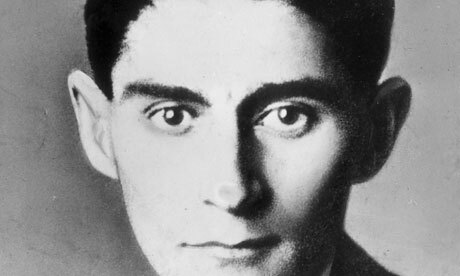 Thanks to Brod’s act of disobedience, Kafka’s literary oeuvre survived and reached millions across the globe in the decades that followed his death. It seemed he wasn’t very confident as a writer. I wonder what he would have thought, had he experienced fame, success and recognition in his lifetime. To what extent we can read into Kafka’s novels and stories and identify autobiographical elements we can’t really tell. He was a lawyer and worked in an insurance company. 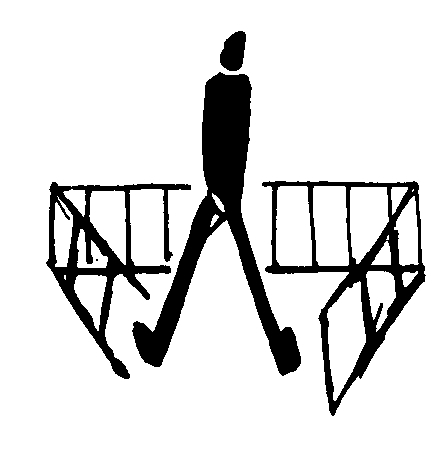 The tedious, bureaucratic office work must have influenced Kafka in his clear depictions of office workers. 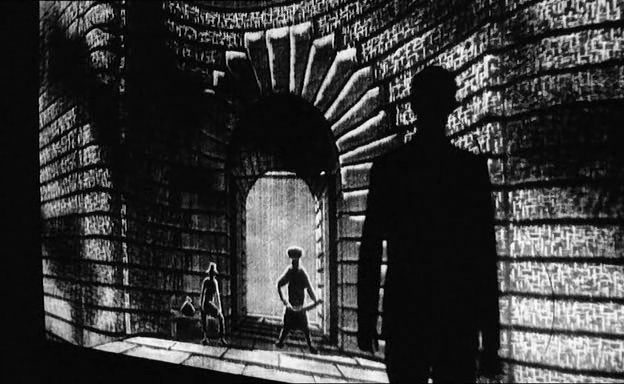 In The Trial, Kafka creates a dystopia where the workers function as mere pieces on a board game. The roles are compartmentalized. Individuals are responsible for their own specific area of jurisdiction and are not allowed to be fully cognizant of the intricacies of the entire court proceedings. They work as if part of an assembly line in a large production factory, thus resulting in social alienation and boredom. To the court system, the information regarding K.’s crimes are not important and, therefore, never revealed. Since the trial is being held on the grounds of unexplainable reasons and accusations, the accuracy of the information is not really brought up into question except on K.’s part who insists on voicing his amazement and shock. The court’s decision to hold him guilty had already been previously and arbitrarily made, leaving no room for rebuttal. K.’s mistake from the very beginning was not taking the proceedings seriously. The preposterous nature of the accusations led him to behave carelessly; not that he would have had any chance of a successful outcome had he behaved otherwise. When reading The Trial, we follow the protagonist’s steps cautiously because we are as clueless as he is about the incongruous reality of the totalitarian system we are about to find out. In a sense, it is also our own trial we are facing. We are also being scrutinized in our own lives and challenged with guilt for misconducts we are not even aware of. This is the world Kafka envisaged. It is not only a world he wrote about decades ago but a recent reality that closely relates to us. We live in a complex world dominated by a technology that brings the world together but, paradoxically, also brings forth social isolation and despair. The individual within a dystopian reality is nothing but a mere element devoid of meaning when taken outside of the group. It is the group as a social and political entity that supports the system. It is the role each one will play that guarantees their function and reason to exist. Kafka also felt oppressed by the requirements of his professional life. As an individual he was an intellectual, a writer, and his day job would somehow take most of his time and drain the life away from him. 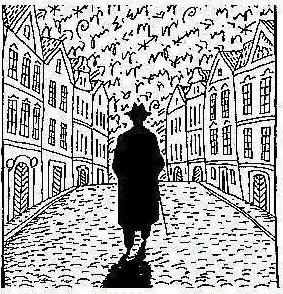 In his peculiar journey, K. becomes the eternal wanderer, a twisted version of the literary flâneur of 19th century France. For as long as he lives, his will be a fate shackled to the whims of an all-too-powerful and ubiquitous court system that will stop at nothing to bring him down. He is chained, so to speak, to the commands dictated by the web of bureaucracy that consumes and confounds anyone as they struggle to defend and save their own lives. In K.’s case, his life is already doomed from the start. He questions the system that holds his life together with a smug pride noticeable in those intellectually privileged minds. K. is definitely not the common man. He is the element of entropy in this totalitarian system, and needs to be eradicated as weed must be cleared out from a flower bed, so that unyielding powers of the ruling class can survive and flourish. His presence and demeanor is in direct opposition with the role he is expected to play. It’s his refusal to accept the facts placidly that triggers the chain reaction which will culminate with his own destruction. In The Trial we are all condemned in innocence but also in ignorance, observes K. while visiting the court building on a Sunday, only to find out that the place is empty and decrepit. Every detail, he notes, is devoid of meaning and substance. It is in this series of events that we, as possible protagonists of the same story, put into motion, with the way we choose to respond, the succeeding state that will delineate the course of the proceedings. The outcome is already decided. The course and duration, however, will be determined by each one individually. Some choose submission, and are, therefore, able to prolong their ordeal indefinitely in the case of Bloch; others, like K. will struggle and question, and flail their arms about in a hopeless statement of freedom. The verdict is clear: there is no freedom; at least not without the cost of one’s own life. It is interesting to observe that the world Kafka created is so present and active in our lives today. We are all somehow under the governance of questionable social organizations, political ideologies, religious dogmas and tenets, unjust economic systems and dysfunctional social structures. We walk around pretending to be free, but, sometimes, with our heads lolled on our chests, we are well aware of the fact that our fates have been decided from the very beginning. 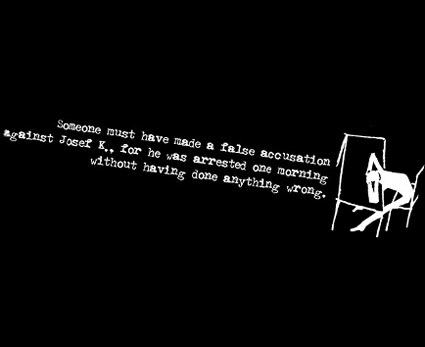 “We follow Josef K.’s steps as if we were following our own path towards death; the death of our trust and belief in a system that never protected us in the first place.” : That is exactly how I felt reading ‘The Trial’. Indeed! It is this feeling of helplessness and isolation that permeates the story, in my opinion. And it is this very sense of helplessness that we often times face in our present reality under unfair and dubious circumstances forced upon us by the systems we have created to protect us. It is this distrust in the social and political system that makes Kafka’s The Trial so pertinent in our times. Thank you for your observations! Hi Carol – thanks so much for the pingback. It seems we both like Kafka. Your blog is absolutely gorgeous! Many blessings!